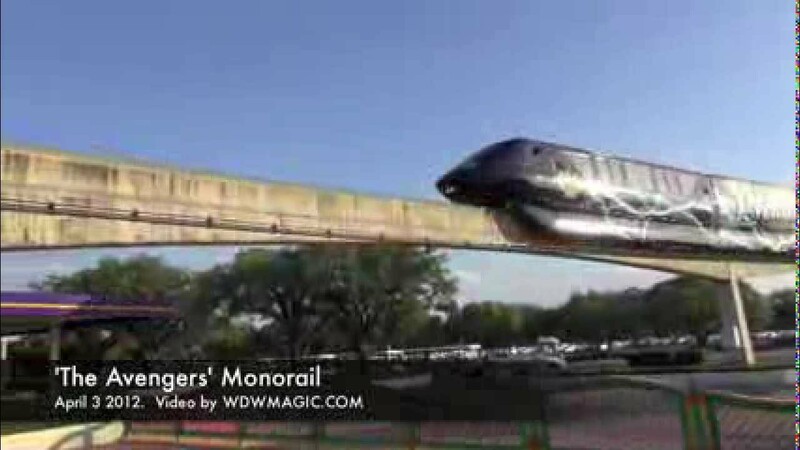 Jul 09, 2011 in "Walt Disney World Monorail System"
Beginning on July 11 2011, the Epcot monorail service will stop operation 1 hour after regular park closing, and from August 1 2011, the Magic Kingdom monorail will stop operation 1 hour after regular park closing. 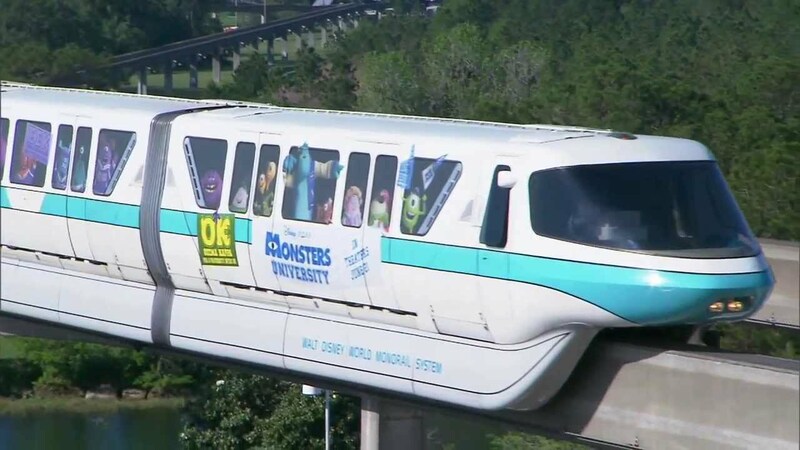 This means that in both cases, the monorail will not be able to return guests back to their resorts after evening Extra Magic Hours. Guests will instead be transported by bus and boats where available. Morning Extra Magic Hour service has not been affected. All indications are that this is a permanent change.